Here’s an interesting idea….or two….. The first idea is pretty obvious, once you think about it….but it hadn’t ever occurred to me before. 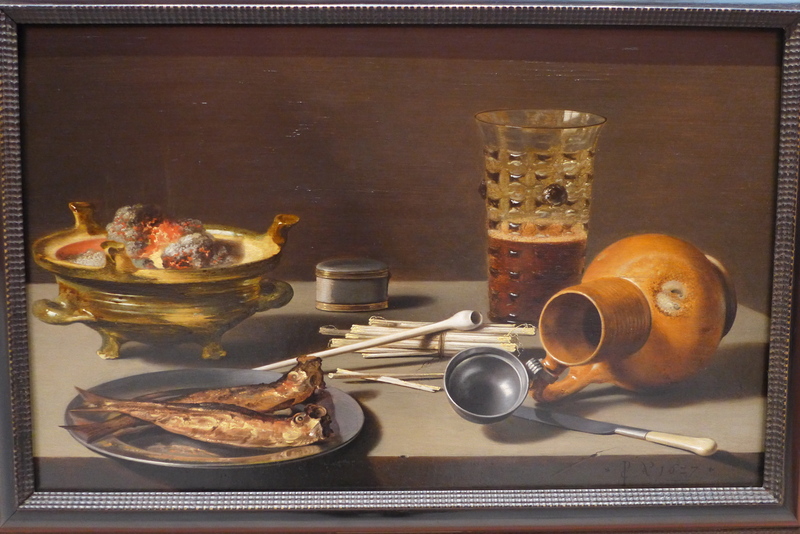 All of those still life paintings, and domestic scenes in Dutch painting of the 17th century are a direct result of the Protestant Reformation. The Biblical scenes and the saints were left to the Catholics. The Protestants, and the humanists, had to find new material. John pointed out that Siri Hustvedt, in Mysteries of the Rectangle, hypothesizes that this is a coded Annunciation painting. I find that a fascinating idea. 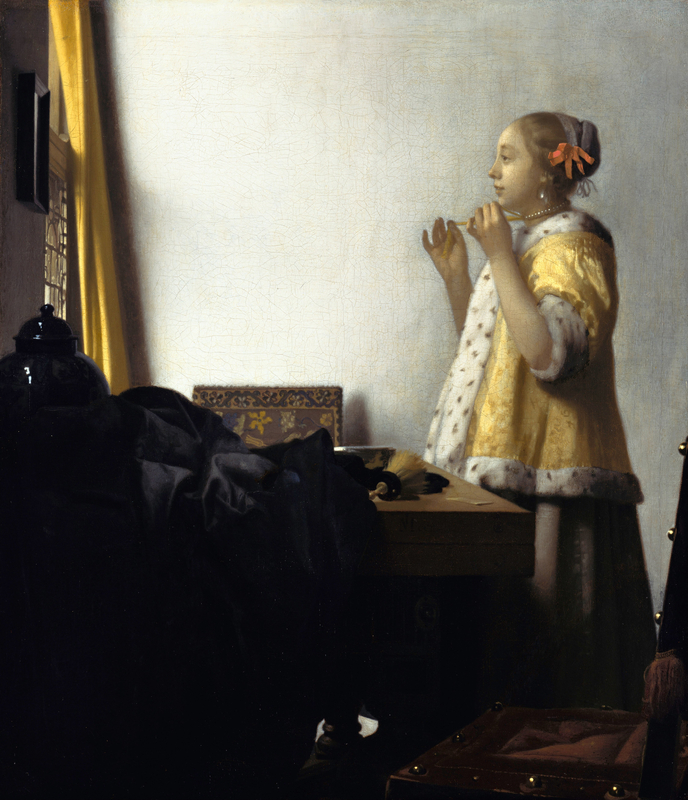 As with all of Vermeer’s painting (all being a mere 36 in known existence) light, perspective, shadow, framing and editing are paramount. The first time Ms Hustvedt saw this painting, she spent four hours looking at it. It’s a hint, perhaps, of what we might see if we gave artworks more time and attention. This entry was posted in Art History, Johannes Vermeer, John Luna, Pieter Claesz, Siri Hustvedt, Vancouver Island School of Art and tagged Art History, Johannes Vermeer, John Luna, Siri Hustvedt, Vancouver Island School of Art on March 4, 2016 by terryvatrt.